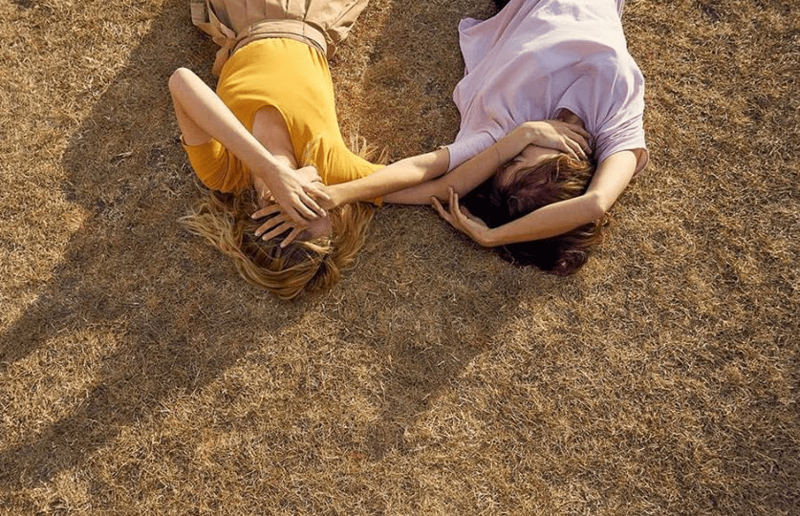 From innovative materials to conscientious production models, this collection of sustainable fashion labels offers alternative solutions from brands around the world. Austrian brand neubau combine urban aesthetics with ethical values, consciously using regional resources and methods. Offering frames crafted from eco-friendly material naturalPX, the company use organic, recycled elements across their range: from cases and cleaning cloths to packaging and marketing materials. Set up inside a women’s prison in Cusco, Peru, Carcel offers a model that aims to break the cycle of poverty. Providing female prisoners with new skills and fair wages, the brand offers quality pieces that invest the future of individuals. The company positions fashion as an agent for change, proving how societal issues can be improved through ethical industry. Khumalo is an independent textile designer based in London. 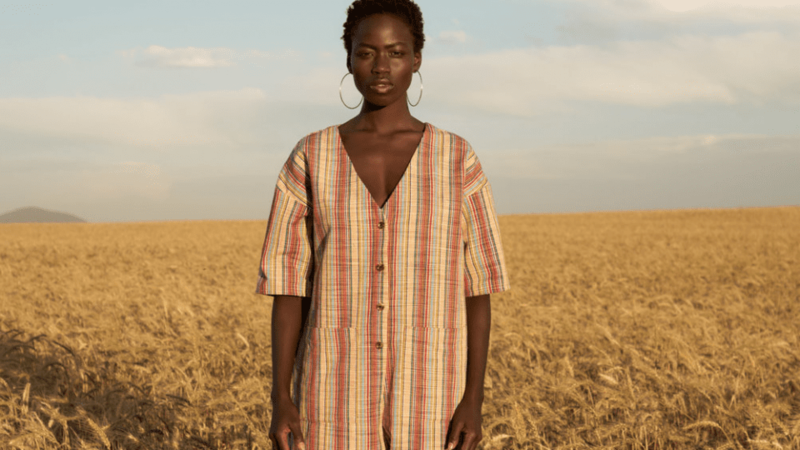 Pairing environmentally friendly craftsmanship with a focus on African storytelling, the colourful materials draw upon her Zulu and Ndebele heritage. The designer works closely with NGO’s, developing handmade fabrics for bold collections that address issues of representation. Defined by its effortless aesthetic, Kowtow is a conscious label from New Zealand. Offering fair trade clothing that is honestly crafted from seed to garment, their strong philosophy ensures each comfortable, androgynous piece is crafted from renewable fabrics from honest sources. 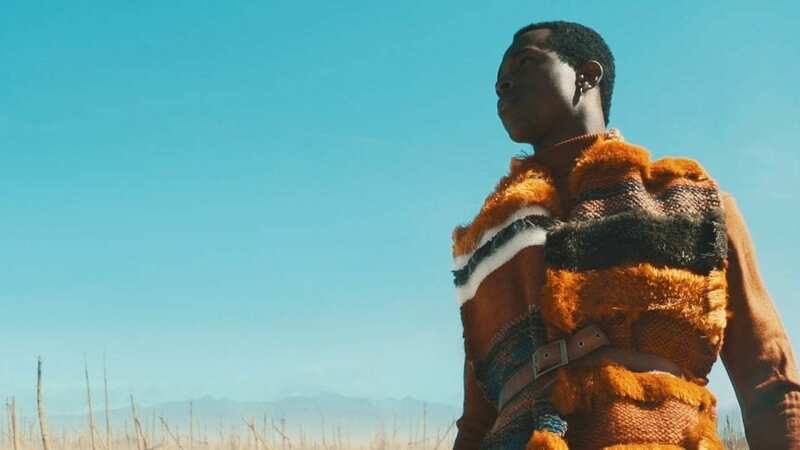 By bringing together South African designers, this group of creatives looks to the future of fashion, positioning the country on an international stage. They were featured at the 2016 Aesthetica Short Film Festival in Ethetics: AKJP, which combined visually striking garments with responsive, environmentally friendly concepts. 2. neubau, DANI in crystal clear, 2018. Combatting waste in the fashion world, Port Zienna label looks to the future through using sculptural minimalism and creating affordable craftsmanship.